Brand new and reconditioned turbos available at great prices – our goal is to provide you with a reliable part for your vehicle. The offer includes a vast selection of replacement parts for passenger cars, trucks and a number of other vehicles. In order to provide you with the highest quality elements we invest in the best repair machinery available. 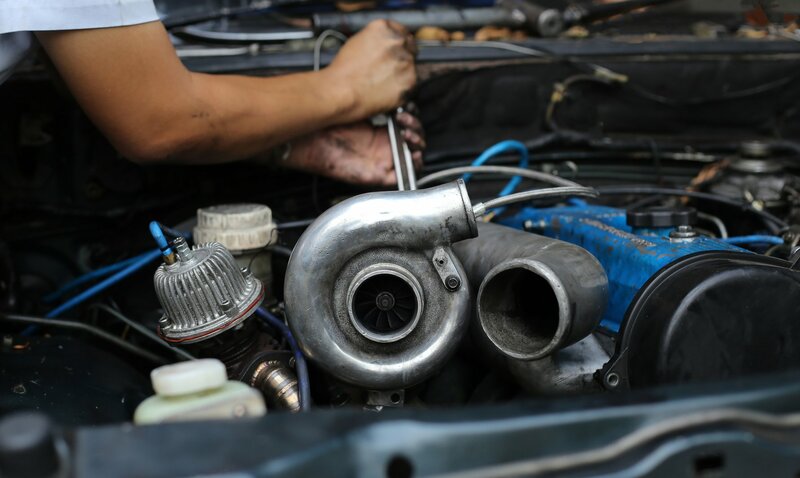 Our team consists of experienced mechanics with thorough knowledge on turbo reconditioning, which use only the best OEM repair kits and replacement parts. When it comes to new parts used for rebuilds we trust only the best brands, such as Borg Warner or Honeywell Garrett. They are also available in high performance versions for tuning purposes. Well-known and respected brands guarantee quality, durability and reliable performance of each new part. You can find the number of the recon turbocharger for your vehicle at special section of our website. Simply provide the manufacturer, model, year of production and other details or search manually on the available list.